Information security always was complex and technically challenging. But the increasing borderlessness of cloud and mobile-enabled organizations in the last 15 years has exponentially multiplied that challenge. However, information security services providers (ISSPs) can help organizations by empowering their internal resources. ISSPs offer threat intelligence as a service that businesses large and small use to protect against threats. 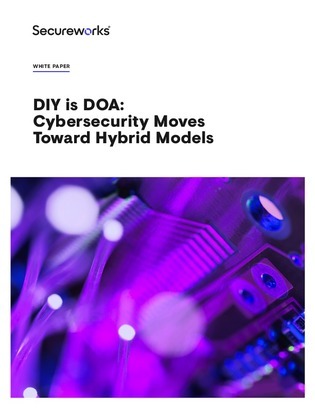 In this white paper, explore why the older “all or nothing” kind of relationship between business organizations and ISSPs are giving way to a hybrid model that security professionals can leverage to augment their operations and effectiveness.